In Berlin, the planned city is being complemented by a city of initiatives, a city where urban innovation is driven by a dynamic biosphere of artists, activists and entrepreneurs. Berliners are creating their city. Today more local participants than ever before are helping to shape this new paradigm. They are testing new models for sustainable, socially integrated projects. Although DIY (Do It Yourself) Urban Development has a long history in Berlin, These projects are still often perceived as isolated fragments. As a first step, the DIY-IBA aims to bring these fragments into focus. 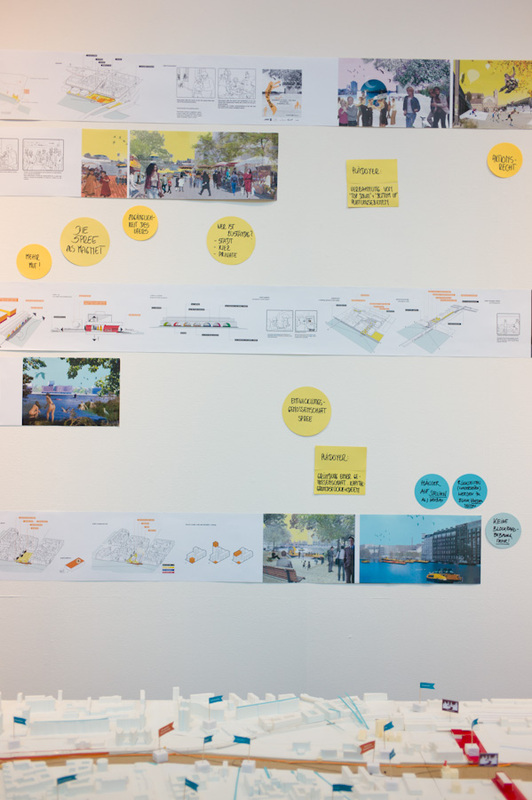 Just over a year ago the Berlin Senatsverwaltung für Stadtentwicklung (Urban Development Department) began planning a third International Building Exhibition (IBA 2020) in Berlin. Like the first two in '57 and '84, it will be concentrated on housing at a time when affordable housing has once again become scarce. Although the focus is the same, the prestructural conditions for constructing affordable housing couldn't be more different now than they were in either of the last IBAs. Berlin is no longer capitalism's showcase island behind the iron curtain. The subsidies that drove the last two IBAs have dried up, challenging the IBA 2020 to find a new modus operandi. One remaining resource is Berlin's rich history of self organised urban development, which has its roots in the last IBA's Behutsamen Stadterneuerung (Careful Urban Renewal) program. In the 1970s large swaths of historic Berlin were being demolished and rebuilt according to the tenets of modernist city planning. Housing was in short supply, and protest and preservation movements began occupying derelict buildings in Kreuzberg. For over a decade, Hart-Waltherr Hämer had quite literally built the case for careful urban renewal, by proving that renovating an existing building was cheaper and more effective than demolition and reconstruction. When he became the director of the IBA's Careful Urban Renewal program (IBA Alt) in 1979, he had already successfully tested his ideas on 450 units in Berlin Charlottenburg's Klausnerplatz. IBA '84 had two components, in parallel to Careful Urban Renewal, there was the Critical Reconstruction Program, run by Josef Paul Kleihues which focused on new construction. Both building programs were heavily subsidised. One important component of Careful Urban Renewal was the funding of the Selbsthilfe (Self Help) program. These subsidies helped people living in derelict apartment buildings to renovate and assume ownership of them. This program of subsidies and state loans was designed so that even groups with no monetary capital could transform their buildings into housing co-operatives by investing their work. 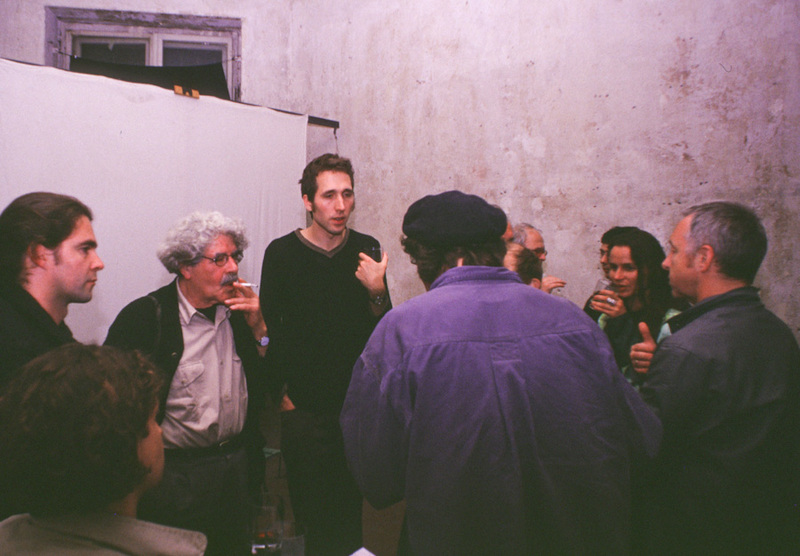 The programs started during IBA'84 continued for much of the first decade of Berlin's re-unification, where they were successfully applied to kick start renovation in Prenzlauerberg, and Mitte. However Berlin's exorbitant debt, and the property crash ended the subsidies in 1997. The Careful Urban Renewal program began as a response to local initiatives, which voiced protests against inadequate and destructive top down planning. By supporting grass roots initiatives, the IBA'84 Alt established a DIY(Do It Yourself) ethic that continued after these subsidies expired. In the late 1990s, the bubble burst. The subsidies that helped heat up the property market left an investment gap in their wake and for seven years, Berlin was ignored. While investors sought more fertile ground, Berlin's unique strain of DIY urbanism began evolving in the empty spaces they left behind. The protagonists active during this time built a body of work that has proved how effective these new models and strategies can be. 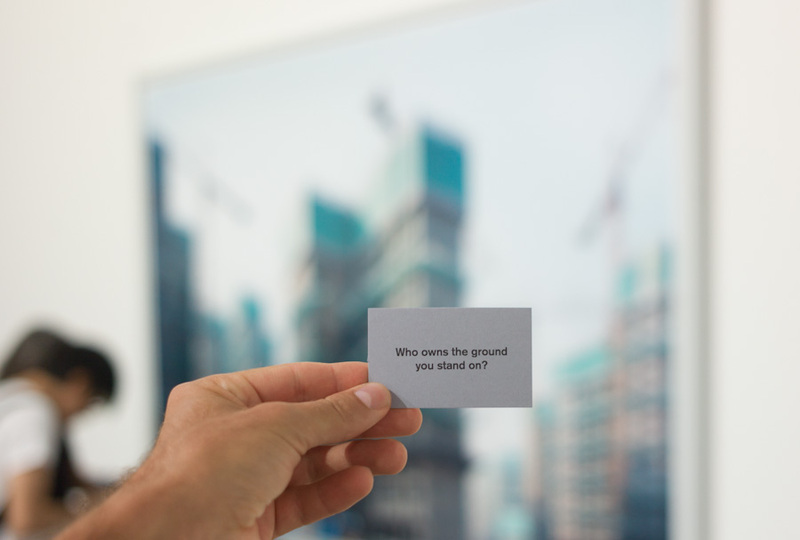 The scale and scope of this work has broadened to the point where it is becoming internationally recognised as a new paradigm for urban development. In Berlin these projects are still often perceived as isolated fragments. As a first step, the DIY-IBA aims to bring these fragments into focus. The planned city is being complemented by a city of initiatives, a city where urban innovation is driven by a dynamic biosphere of artists, activists and entrepreneurs. Berliners are creating their city. Today more local participants than ever before are helping to shape this new paradigm. They are testing new models for sustainable, socially integrated projects. Berlin's DIY protagonists are no longer confined to small niches and temporary projects; they have begun working on an urban scale. Their strategies can be applied to Berlin's current challenges: the decaying monofunctional urban structures from the 60s and 70s, Berlin's industrial relics, and failed investment projects. The DIY-IBA is an open invitation to interested individuals and initiatives to refine and apply these models. You are invited to help create the DIY-IBA in Berlin. The first DIY-IBA meeting was held during the EXPERIMENTDAYS 12, on 17.09.2012 at 19:00 in the experimentcity camp in the ufaFabrik.